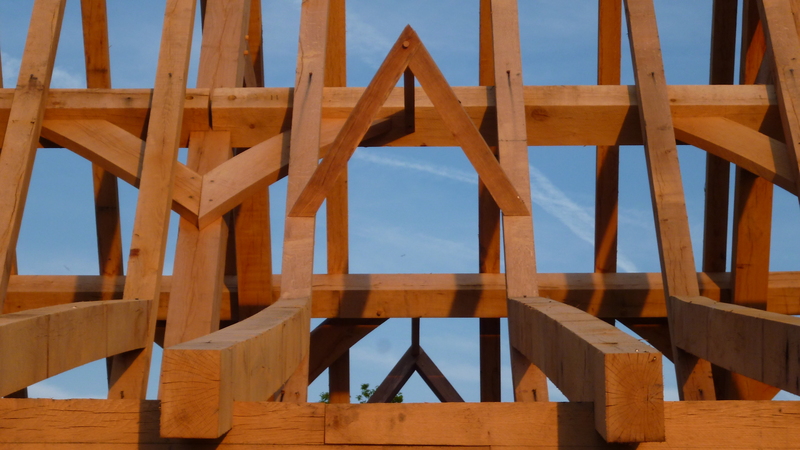 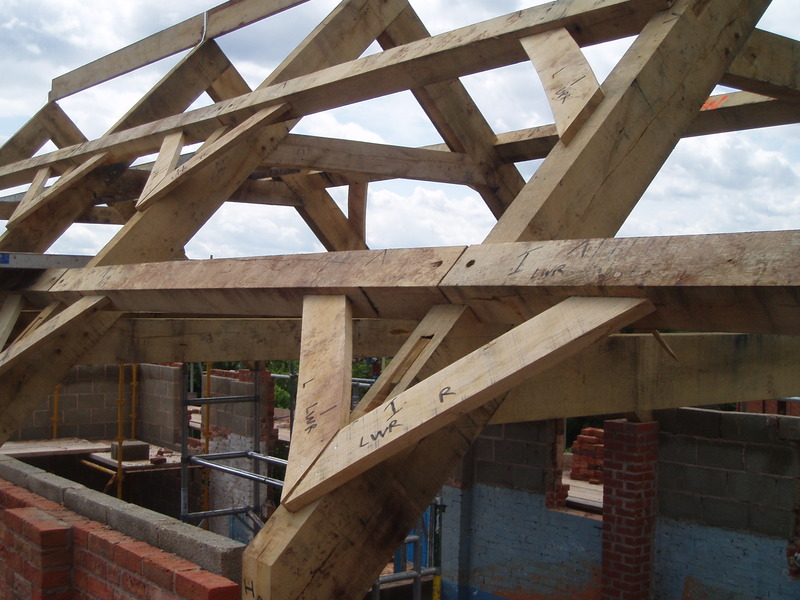 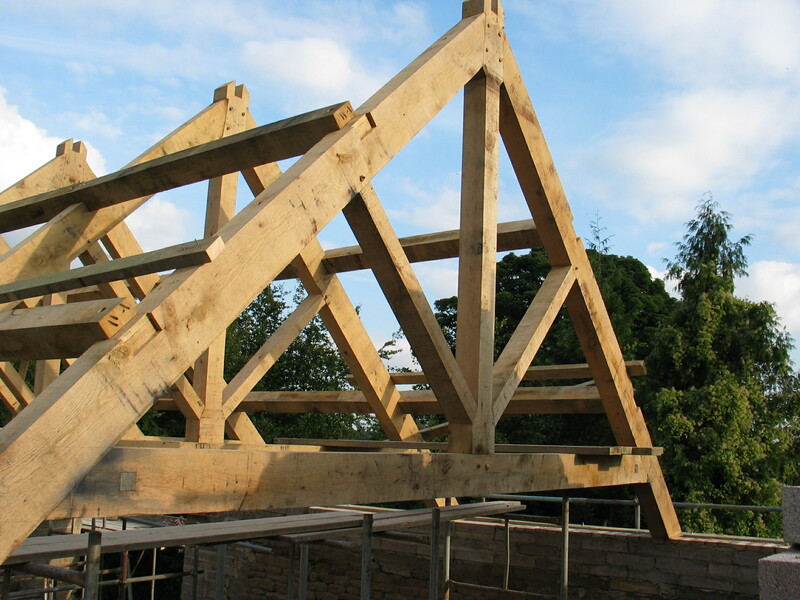 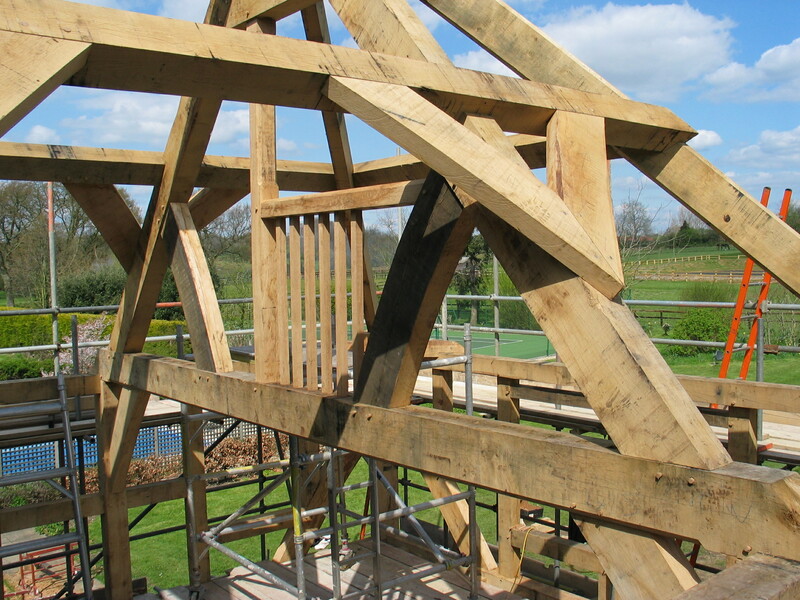 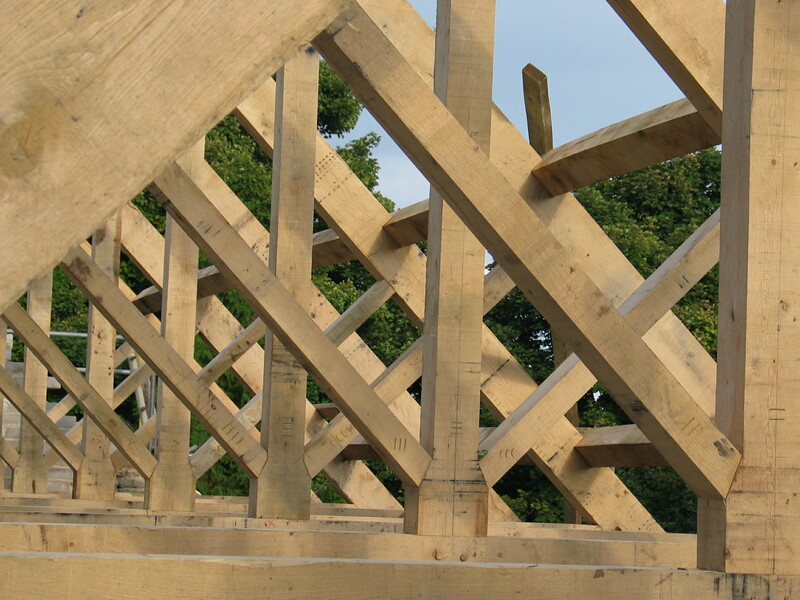 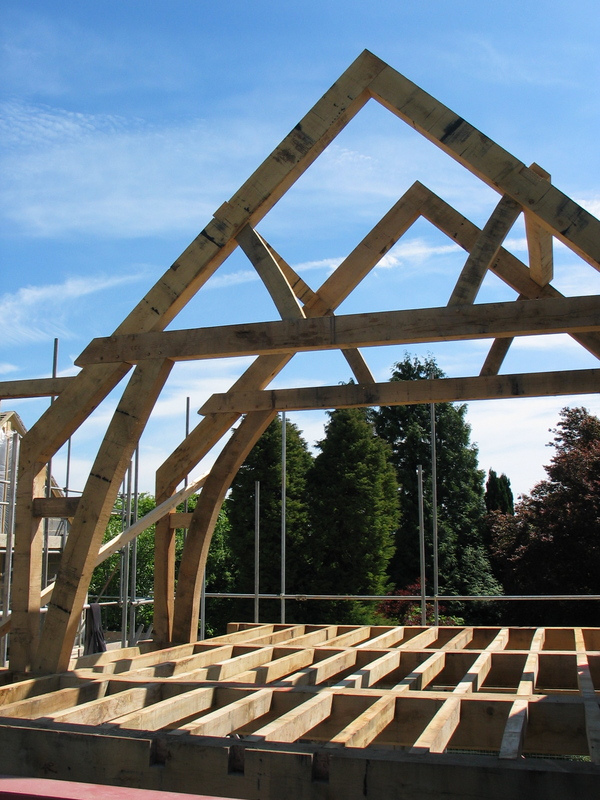 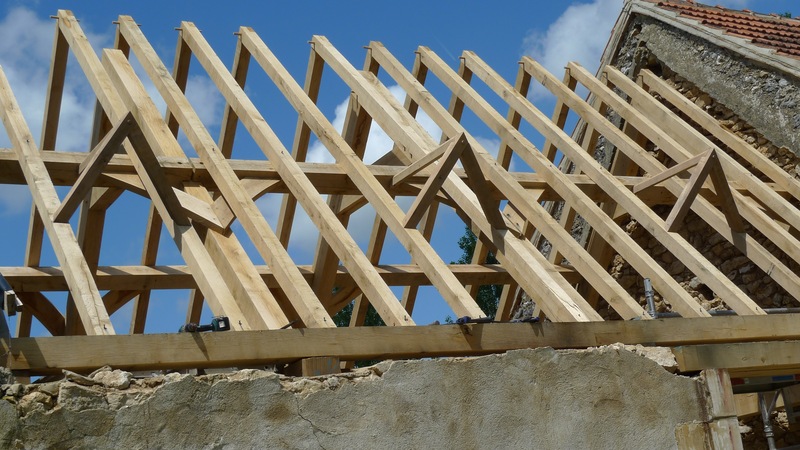 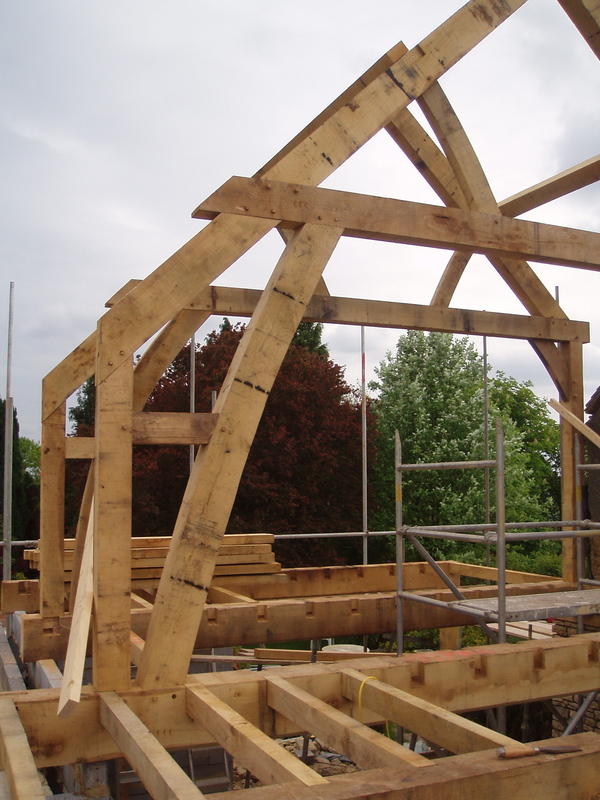 We provide made to measure roof trusses and complete timber roof frames for projects such as barn conversions, extensions and renovations. 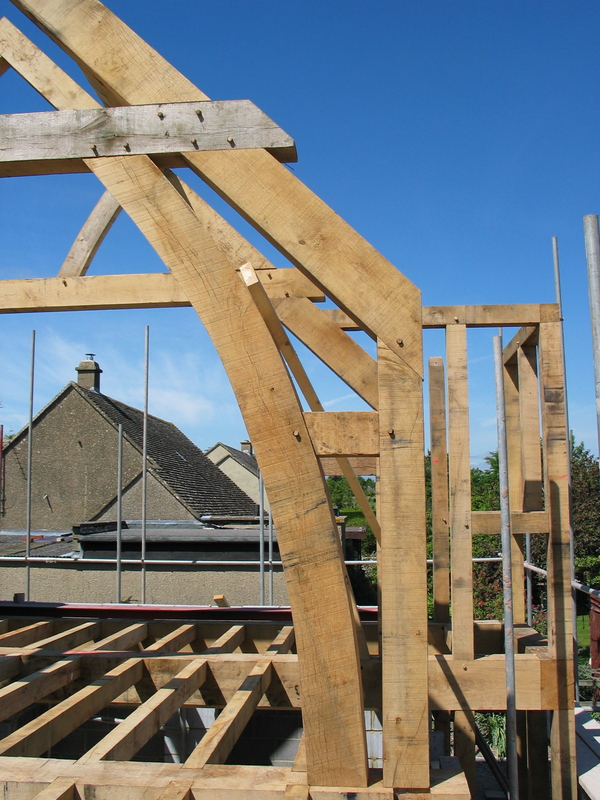 We work in green oak, sourced from local timber yards in the Dordogne. 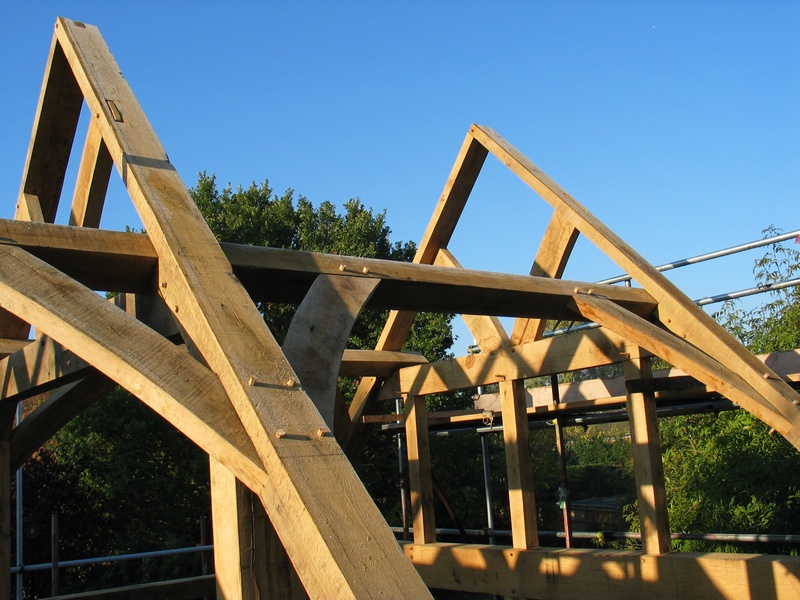 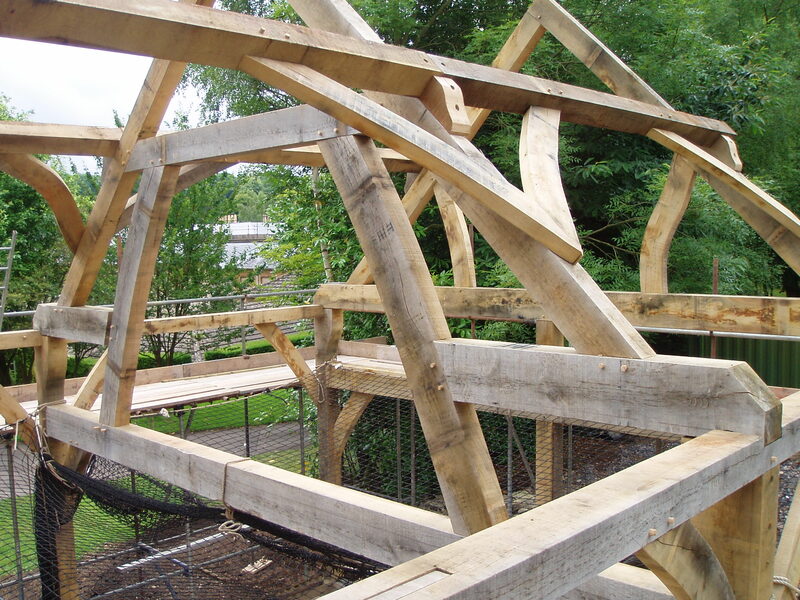 Here is a gallery showing a variety of our green oak roof trusses and frames in the UK and in France. 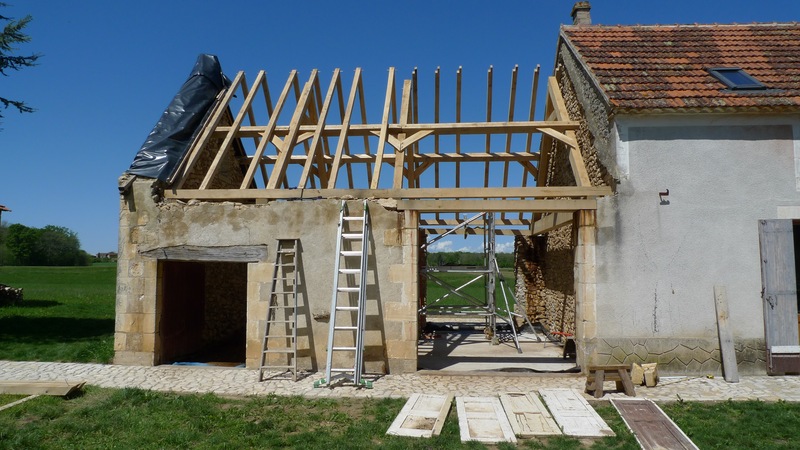 Please click on any image to see enlarged pictures in a slideshow.